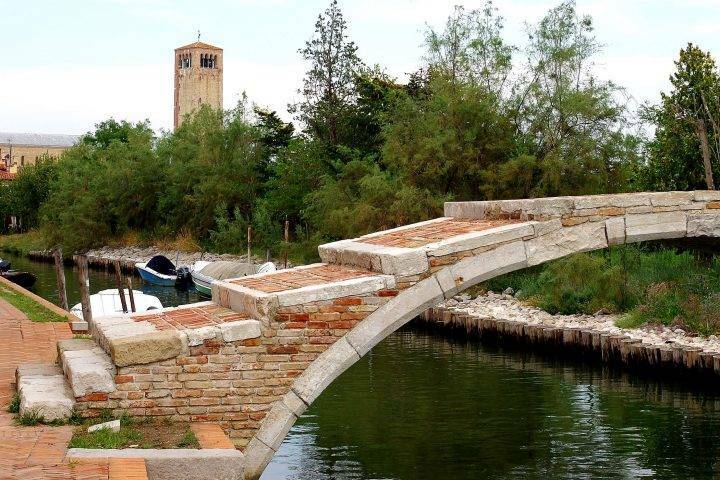 Torcello, translates as Tower and Sky. It is a unique island and gives an insight into the lagoon history, as it is remarkably unchanged in some respects. However, it is almost deserted because as the original settlers were forced to move once again, they brought with them the materials and this is what we Venice is constructed from. 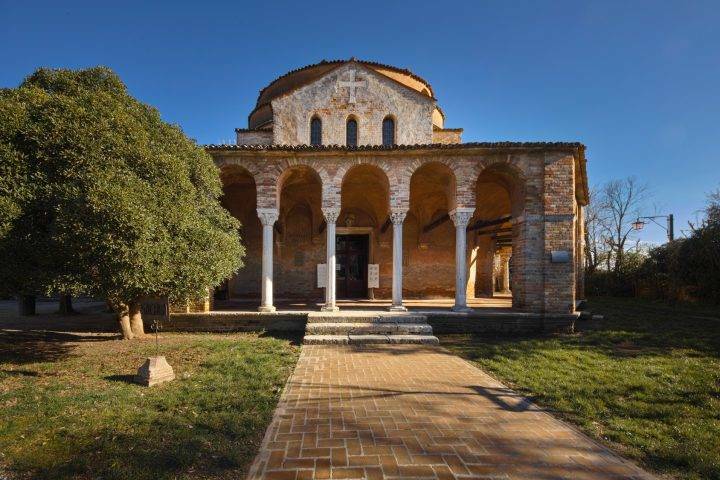 Personally, I have visited Torcello only a handful of times, and each time under extremely suspicious, unpredictable circumstances, but such is Venice. Whilst these visits were enough to want to encourage you to explore the Island yourself, it was not enough to give in-depth personal advice and therefore I have turned to friends for advice and more reliable sources for the History. Torcello lies in the North of the Lagoon and is often overlooked because of the more colourful Burano or the infamous Murano. 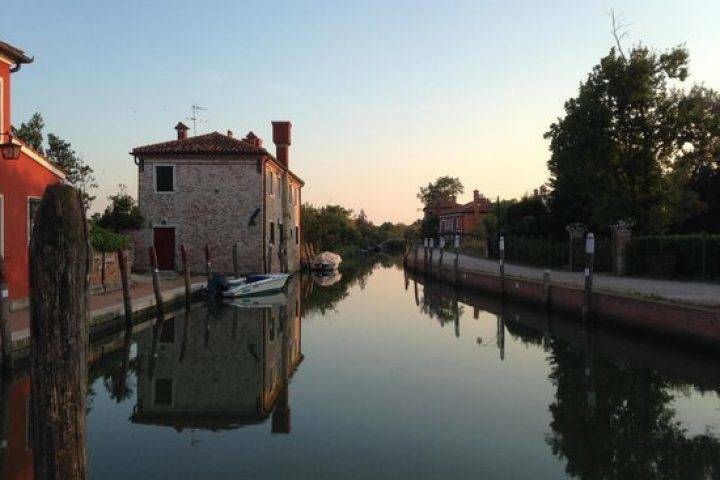 However, Torcello lies calmly, quietly without the need to try excessively to attract crowds. 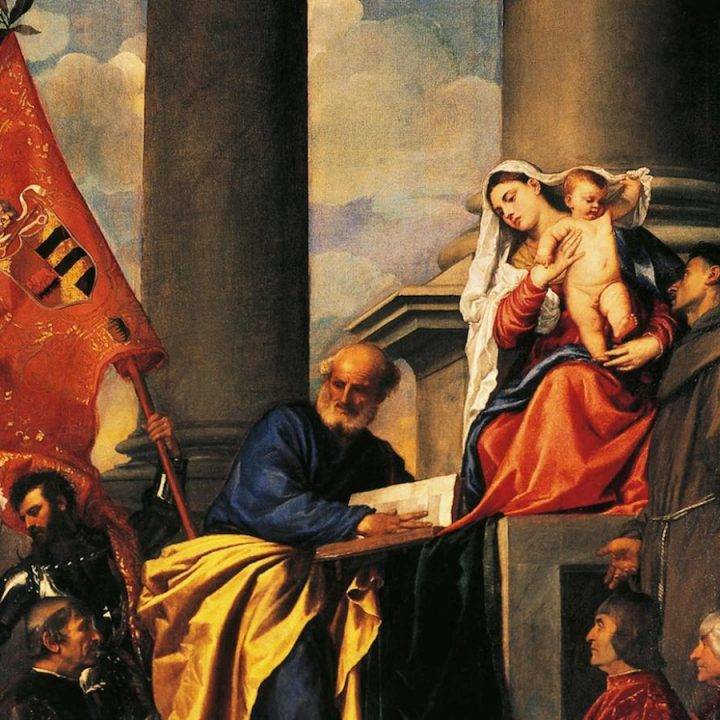 It is the original arrival point of the first Venetians and at one point had a population rumoured to be as high as 30,000, but in reality, perhaps it was more like 2,000. Whatever, the original figure, nowadays it is around 10 people who hold the fort permanently. 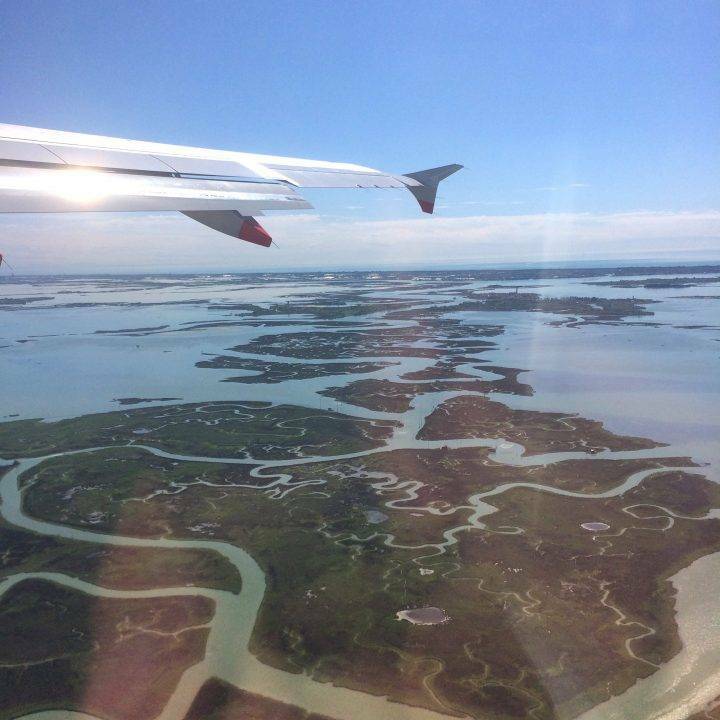 The first thing that you will notice is that there is far more green than anywhere else in Venice or its surrounding islands. There are bridges without bannisters, gardens without walls and the open lagoon all around. It is this authentic, unpretentious and natural environment that is worth visiting. The first inhabitants are recorded as having arrived from the Roman city of Altino which came under threat in the 5th century from barbarian invasion. The Cathedral, Santa Maria Assunta, was built in 639, and inside lies a combination of minimalist sculptures and awe-inspiring mosaics that collectively express the spirit of Venice today. The mosaics date from the 11th century and reflect the strong Byzantine influence on the art of these early Venetians. But the most moving mosaics are from the 13th century, covering one of the walls in the apse. Not far from here lies the Church of Santa Fosca, an 11th century Greek cross church dedicated to the Saint, a martyr who was buried on the island along with her nurse and fellow martyr St. Maura. As mentioned there are vast areas of green that are idyllic in summer days, if you go with a picnic and book you can lie in the shade of the tower and languish away a day here. Alternatively, you can treat yourselves to a lunch or dinner at the Cipriani. In my opinion, one of the most spectacular parts of this restaurant is the garden in the back. It is has been designed to not only be beautiful but also useful, as there is a part exclusively for roses, and opposite an area for herbs. The fragrance is something that will stay in your memory long after you have left Venice. Whilst it is of course part of the same family of restaurants, this Cipriani is unique for its atmosphere, a combination of relaxed, timeless elegance. But we recommend booking in advance as we are not the only ones to have discovered this hidden escape. 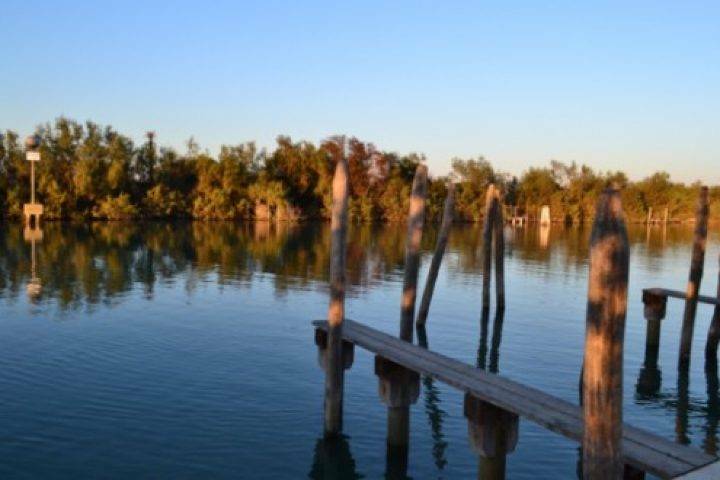 Torcello can be reached from Venice by either Public Transport or Private Water Taxi. Private boat tours of the lagoon are also available. Cathedral: Daily from 10.00am – 12.30pm and 2.00pm – 6.30pm. There is an admission charge and a separate charge for entry to the campanile. It is a steep climb but provides magnificent views over the island and lagoon. 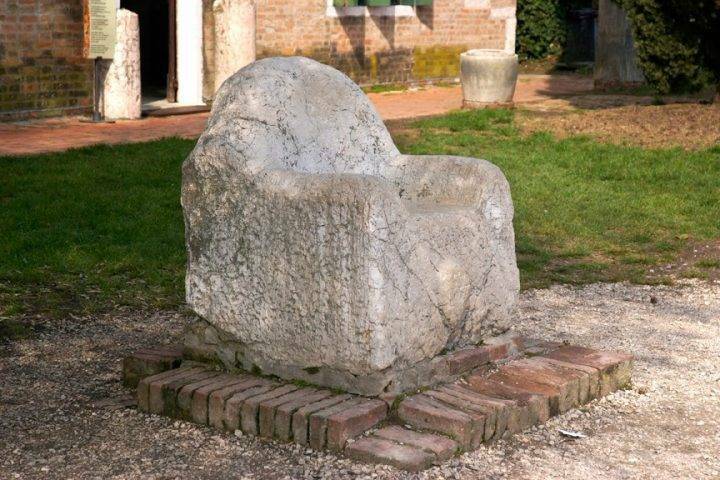 Museum of Torcello: Tuesday – Sunday 10am – 12.30pm and 2pm – 6.30pm. 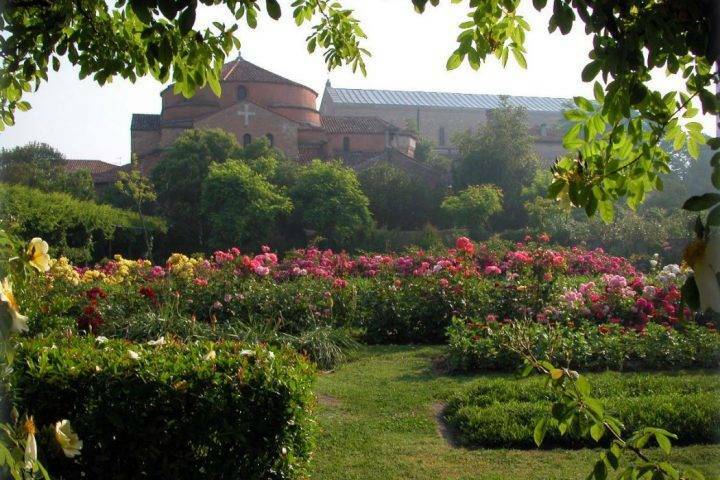 Close by the church, it shows the history of Torcello. There is an admission charge.